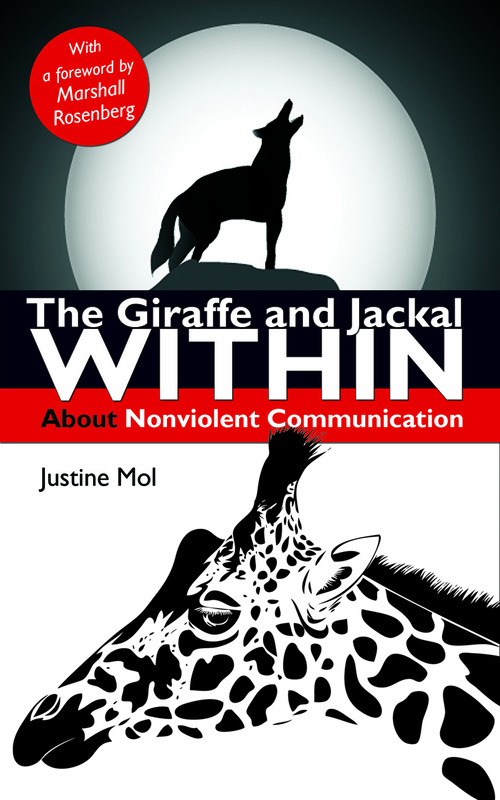 about Nonviolent Communication - with a foreword by Marshall Rosenberg. 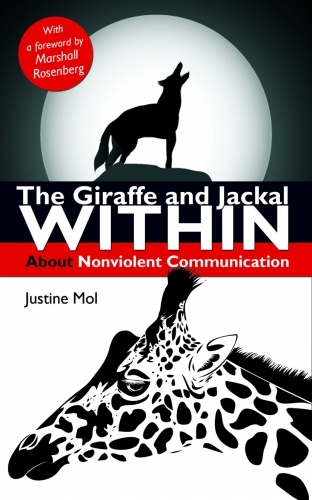 Justine Mol writes, trains and coaches in the spirit of Nonviolent Communication according to the ideas of Marshall Rosenberg. She has also written Growing up in Trust: Raising Kids without Rewards and Punishment.